Equine dentist Mark Burnell explains the different kinds of horse bits and how choosing the correct bit can effect your horses behavior. 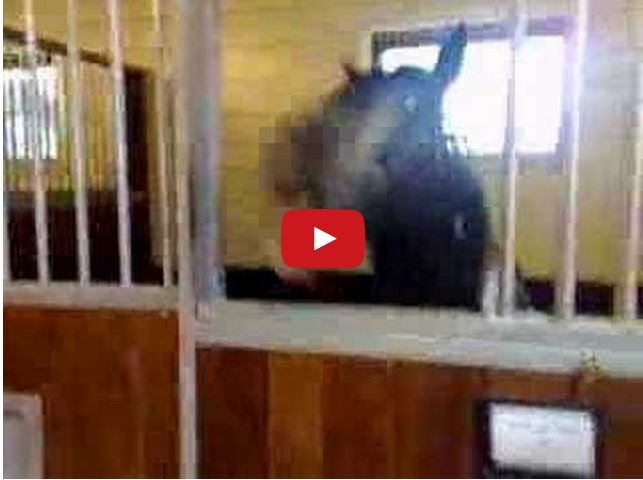 Watch This Horse Demand His Treats! 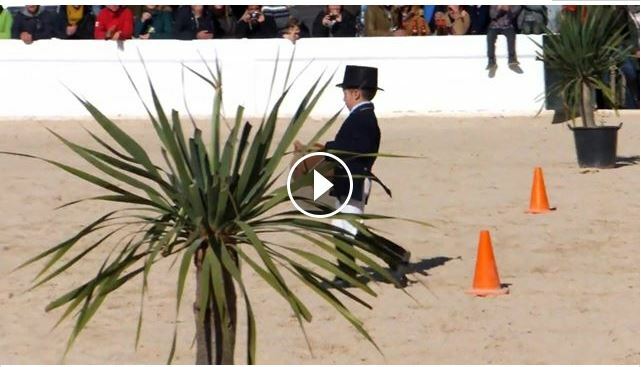 Watch One Of The Best Dressage Displays You’ll Ever See! 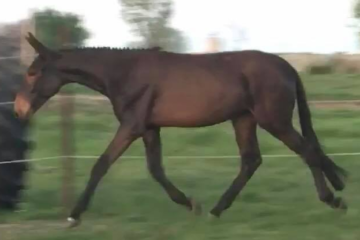 Yearling MULE is absolutely GORGEOUS! !